Interested in spreading the word about 30 Hearts? That’s great! 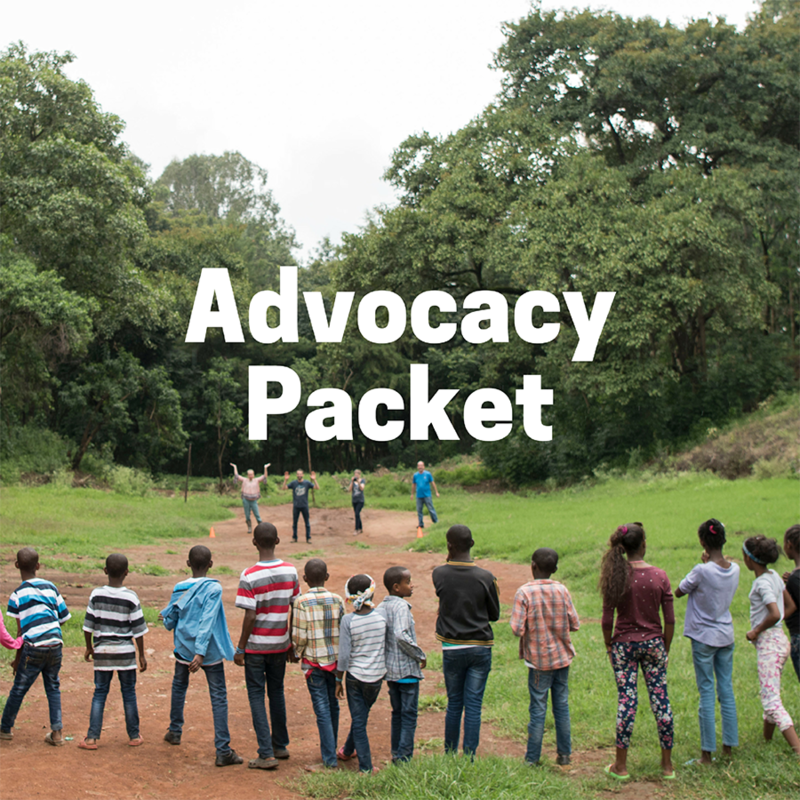 Download the Advocacy Packet and you’ll have everything you need to start sharing 30 Hearts with your friends, family and community. 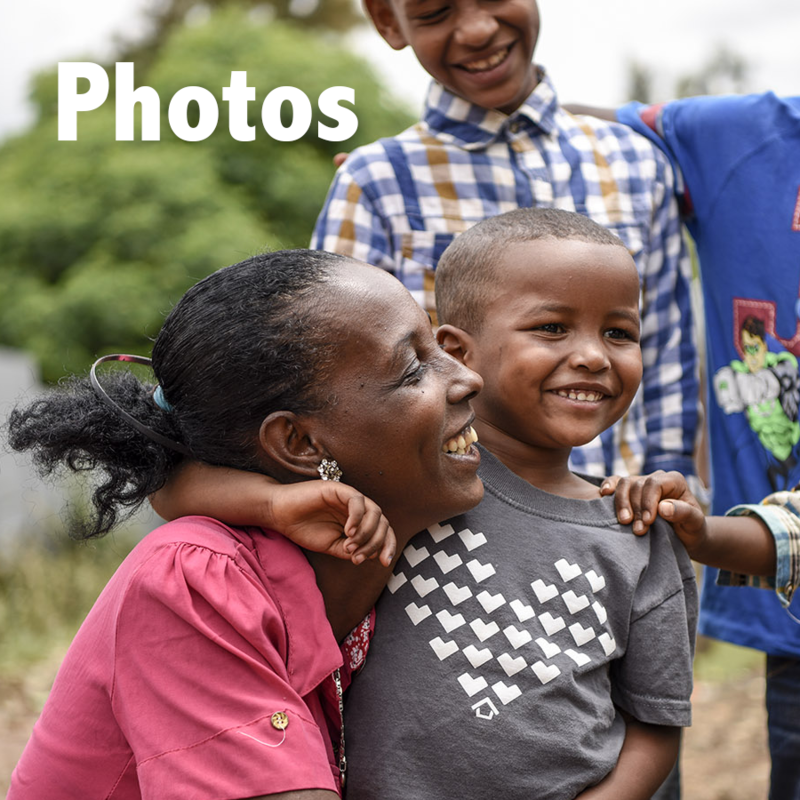 Download some of our favorite photos taken by Field Studio.